John Barbour's World with John Barbour and special guest Jeff Rense in one of the most open and honest, fantistic interviews on Radio today! If you miss this show, you miss knowing a man who rarely gives interviews! Beginning his 22nd year in talk radio, the Jeff Rense Program remains completely unique as is his Rense Radio Network. Although Jeff's content and style have been copied and 'borrowed' by many competitors, none can become something they are not. An original is just that and Jeff is, truly, one of a kind. No ego, no arrogance, no shouting and ranting, the program is genuine journalism, intellect, reason, care and concern...and true inquiry. Many programs are nothing less that journeys of the mind into subjects and analyses that are presented in the most unique, listenable and intelligent fashion in the industry. Many term the program the best interview and analysis program of all. After being under exclusive contract with the major talk networks like Premiere Radio Networks and the Talk Radio Network (TRN), Jeff finally decided that the only real job security - and freedom - in the medium was to be found in working as an independent network. To that end, Jeff began his own network, the Rense Radio Network, which now has 5 superior talk hosts and programs, 24/7 which can be listened to. The network fills out the 24 hour clock by re-broadcasting these outstanding programs around the clock so there are several options for listeners to tune in to hear their favorites at their convenience. Further, the network also offers the listeners the option of hearing any of the programs at any time they wish online through the immediate archiving of each host's programs. This wonderful listen-on-demand archive option makes it perfect for host and listeners alike. 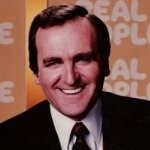 A true pioneer and original, Jeff was one of the very first to integrate the visual side of the internet into live radio broadcasting. For example, if a guest has any images, photos, or other material that can enhance his or her presentation on the program, Jeff will link to those images on a special page, or directly to the guest's own internet site and make the radio experience a visually interactive one. This format proved to be very successful and soon many program hosts were doing similar things which has given the radio 'theater of the mind' experience a new visual dynamic. Another first, was Jeff's concept of pooling a stellar group of recurring monthly guests into his program lineup. Over time, he carefully selected many top geopolitical commentators and analysts, UFO and paranormal experts, and health and environmental authorities to form this unique and world-renowned core of truly memorable journalists, authors and researchers who bring a solid bedrock of knowledge and wisdom to Jeff's program on a continual regular basis. Other radio hosts have tried to build their shows by duplicating this concept but none have achieved the success that this group of truly remarkable individuals has achieved in what amounts to almost an ensemble cast of the best of the best. 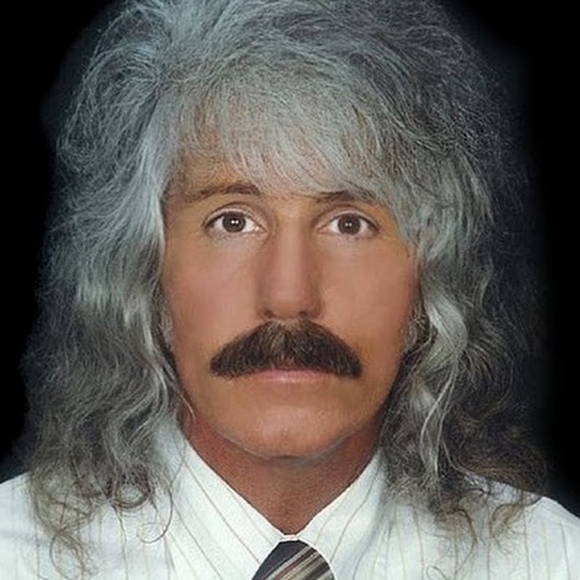 An extremely rare, honest and insightful interview of a icon in radio Jeff Rense, by a warmly perceptive fantastic interviewer, John Barbour. BRAVO! One of the best radio shows I've ever heard! And I've heard TENS of thousands!